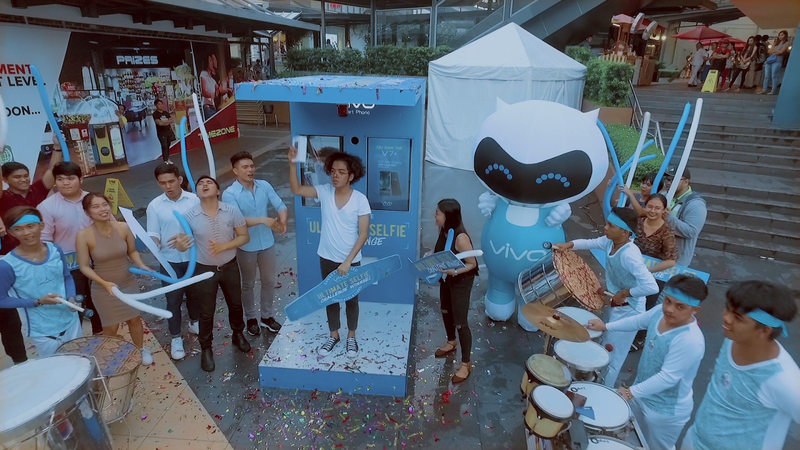 Made It Through Mum: Are you ready for the Vivo Ultimate Selfie Challenge? Vivo, a young leading global smartphone brand known for its commitment in bringing advanced technology and stylish products to consumers, just recently dominated the spotlight with the launch of the Vivo V7+. ✔ The challenger will stand in front of a Vivo V7+ phone unit. ✔ The challenger has 7 seconds to pose for a clearer selfie where all he/she need to do is take a perfect selfie. 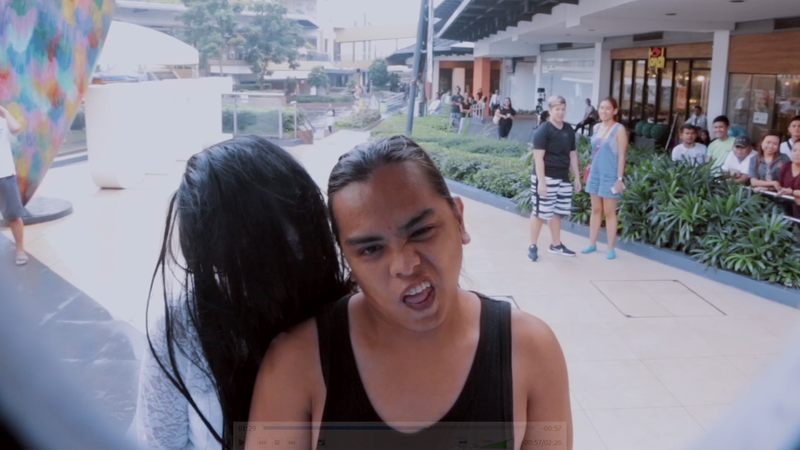 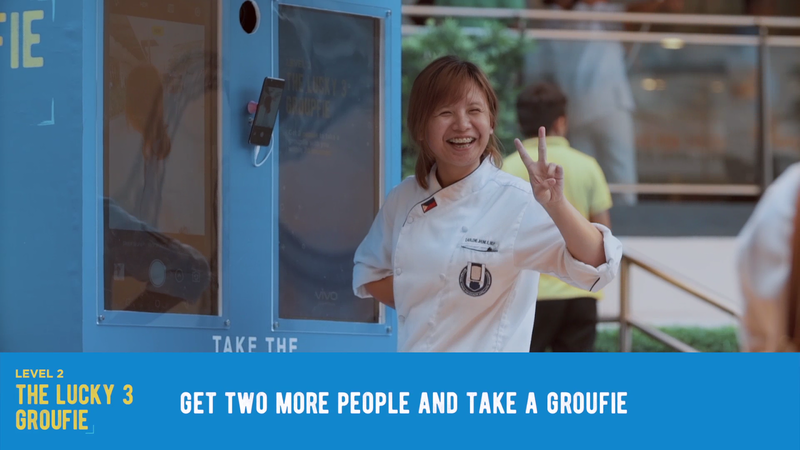 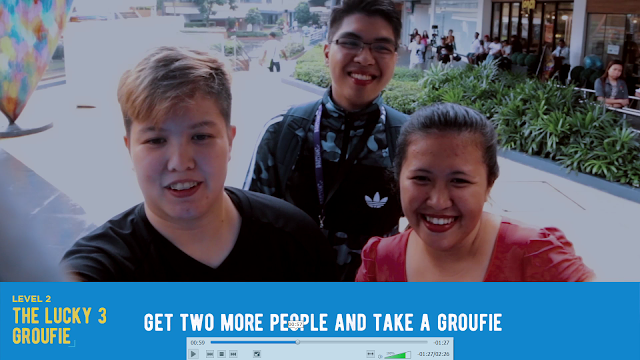 ✔ The challenger has 77 seconds to convince 2 random people at the mall to join him/her for a Lucky 3 Groufie shot. ✔ All three people including the challenger will fit in the V7+ frame for the Groufie shot. 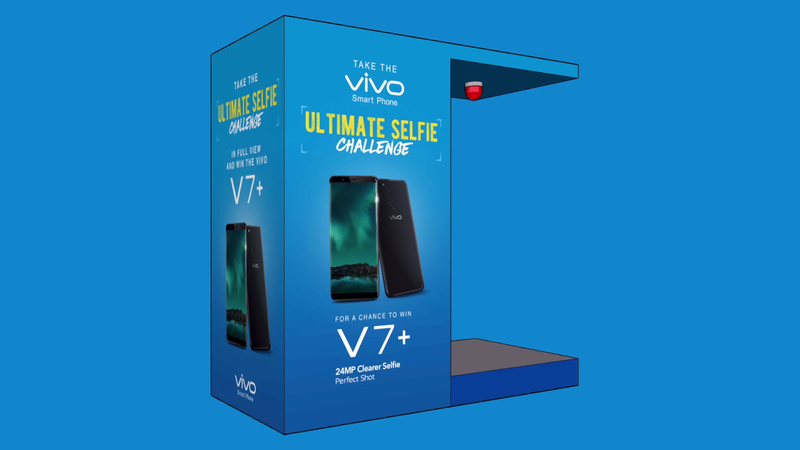 ✔ The challenger has to stand in front of the Vivo V7+ phone. ✔ A random wacky picture will pop on the screen. 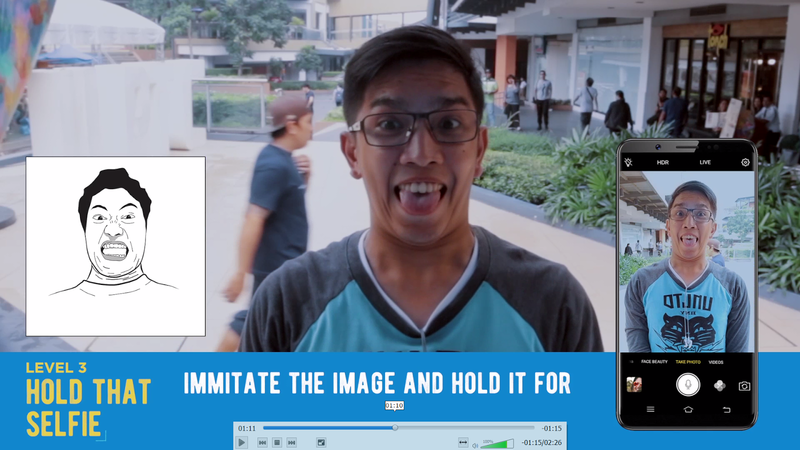 The challenger has 7 seconds to look at the picture and imitate the pose. 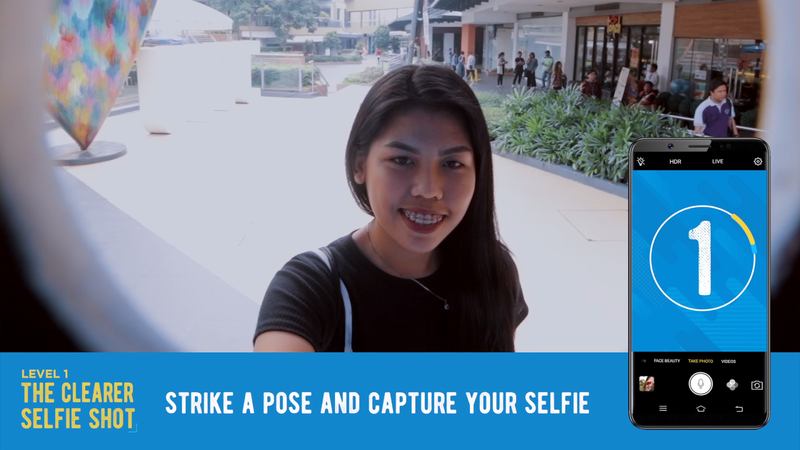 ✔ After the 7 second mark, the challenger should hold his/her selfie pose and maintain it for 7 minutes! 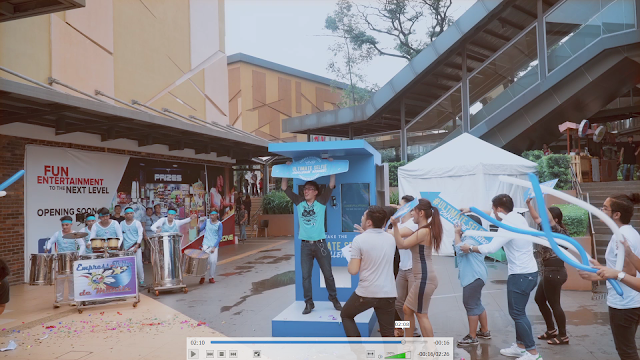 consumers to show off their individuality and capture memories that is worth remembering.